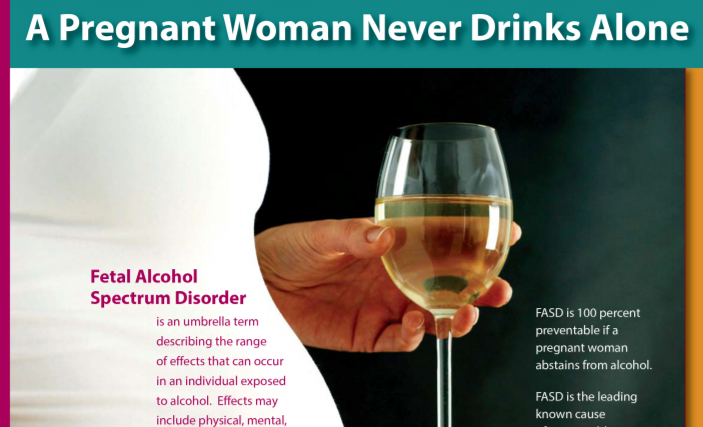 Fetal Alcohol Spectrum Disorder (FASD) is an umbrella term describing the range of effects that can occur in an individual exposed to alcohol. 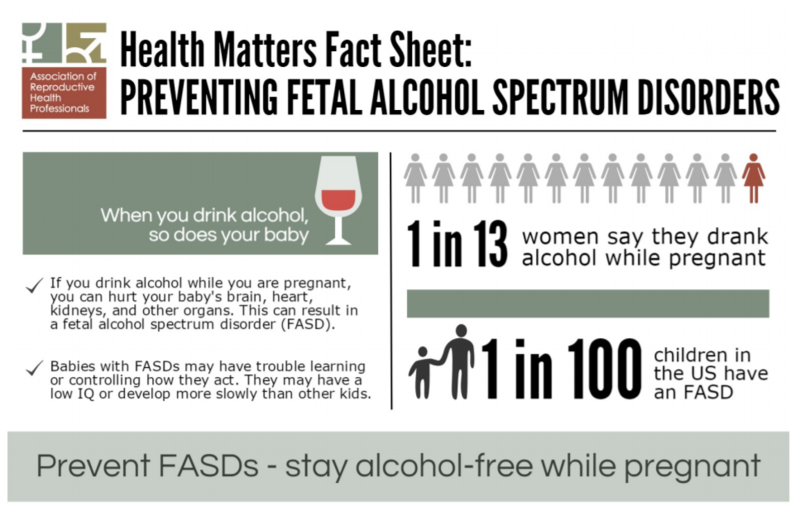 FASD effects may include physical, mental, behavioral, and/or learning disabilities with life-long implications. 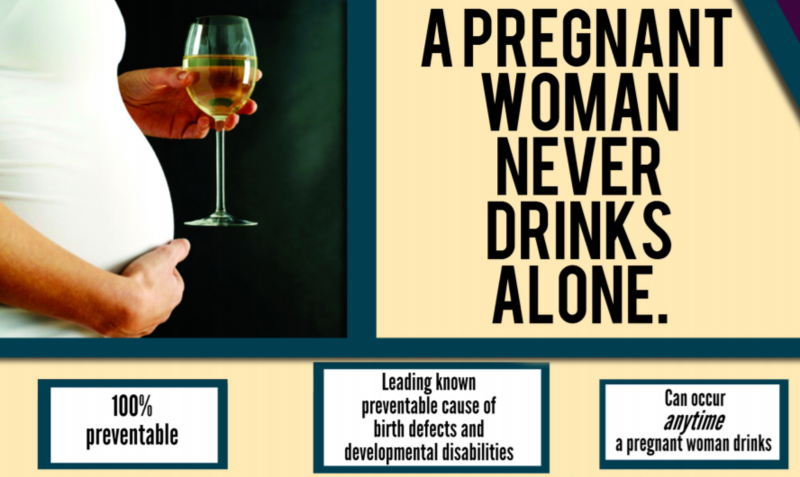 Disabilities due to prenatal exposure range from mild to severe. 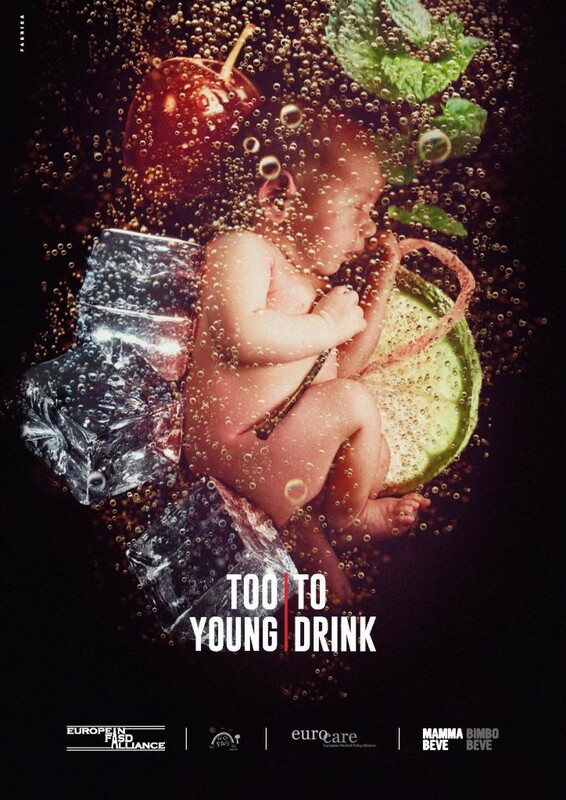 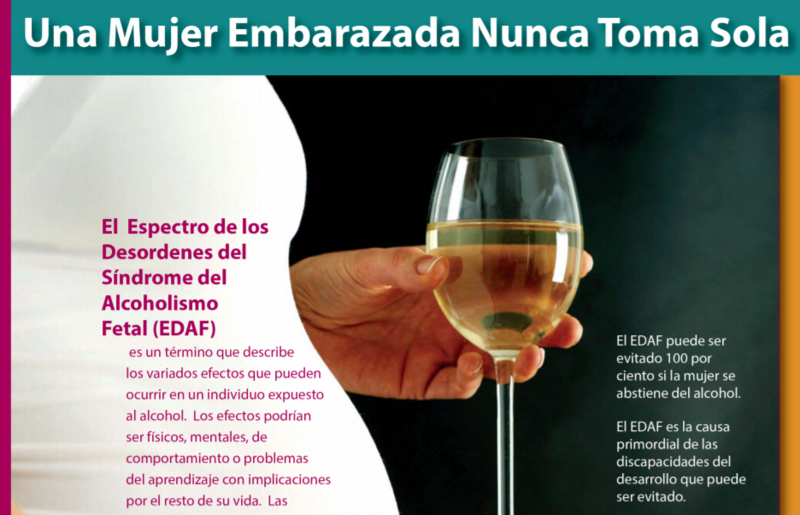 NCADD-RA partners with the International FASD Too Young to Drink (TYTD) Campaign. 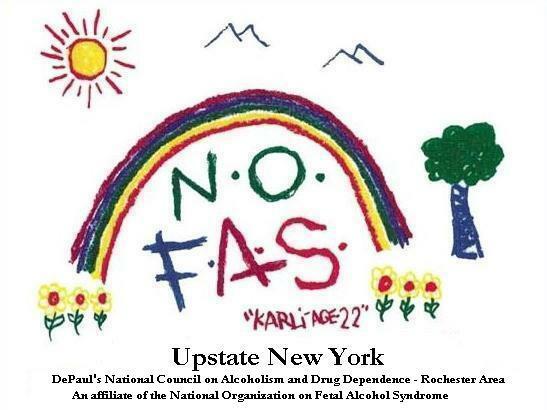 NCADD-RA is the Upstate New York affiliate of the National Organization on Fetal Alcohol Syndrome. 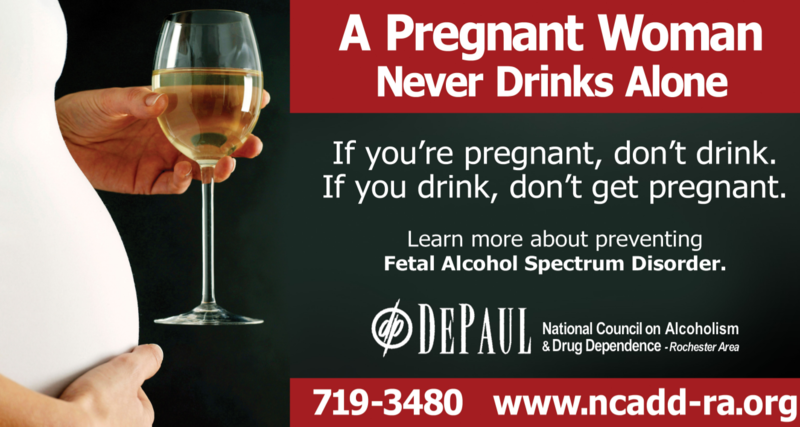 For more information about Fetal Alcohol Spectrum Disorder, please contact Jennifer Faringer, NCADD-RA Director, at (585) 719-3480 or jfaringer@depaul.org .